Our weekly roundup covers the stories relating to architecture & development in Portland. Michael Graves, the architect of the Portland Building, passed away this week at the age of 80. 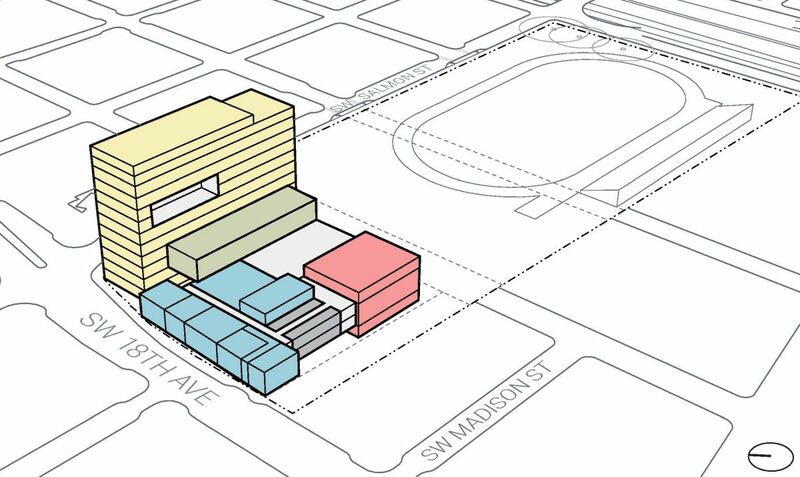 Wacom announced that they plan to move their North American from Vancouver, WA to the Pearl District. 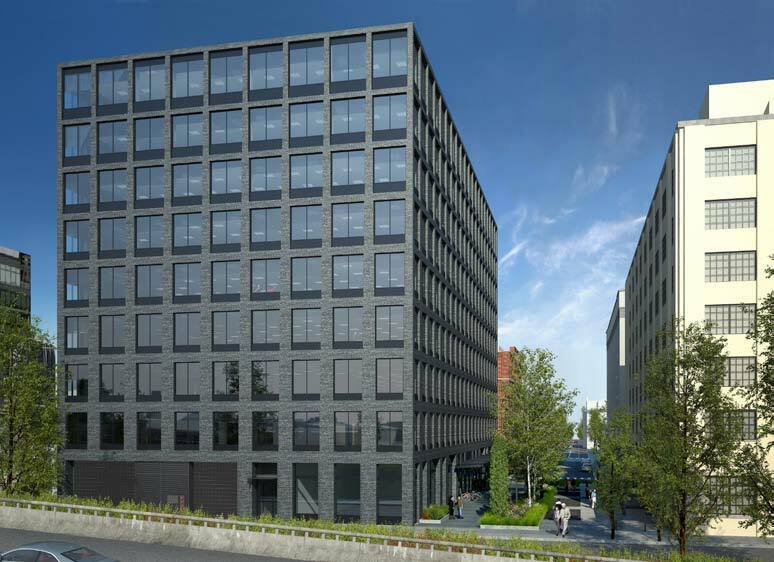 They will occupy three floors and 56,000 sq ft of the under construction Pearl West office building. They will also open a retail store on the ground floor. The developers behind the James Beard Public Market briefed Multnomah County that they are looking at realigning the Morrison Bridge ramps at Naito. Noraneko, a new ramen shop, opens today in the Pitman II restaurant building on SE Water Ave. The state Higher Education Coordinating Commission approved the University of Oregon’s application to start a Master of Science in Sports Product Management. 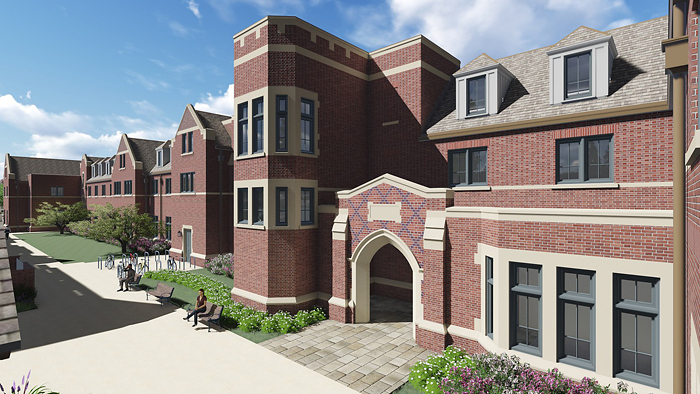 The program will be based in the Block 8L building in Old Town. OHSU has committed $7.5 million to the $50 million PSU Viking Pavilion and Academic Center, which will allow the project to move ahead. 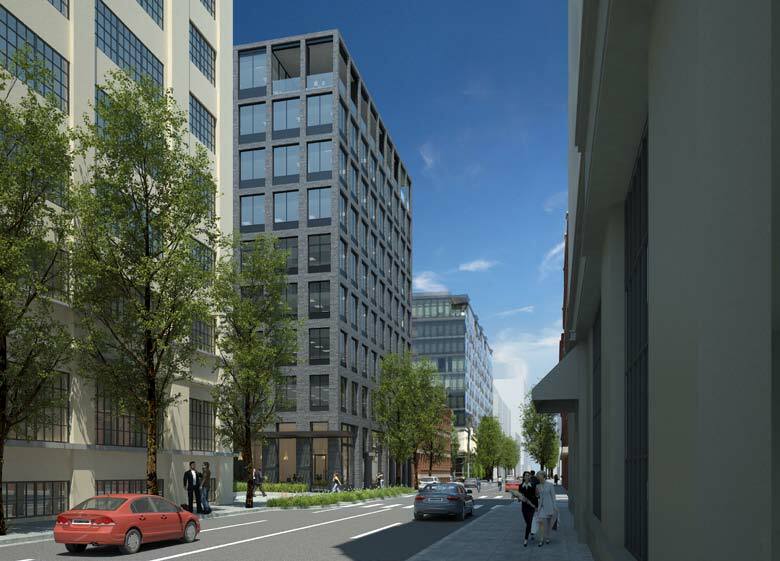 The Portland Business Journal published photos of the 1510 Technology Center, the former PGE operations facility in the Central Eastside that has been converted into new offices for Viewpoint Construction Software. 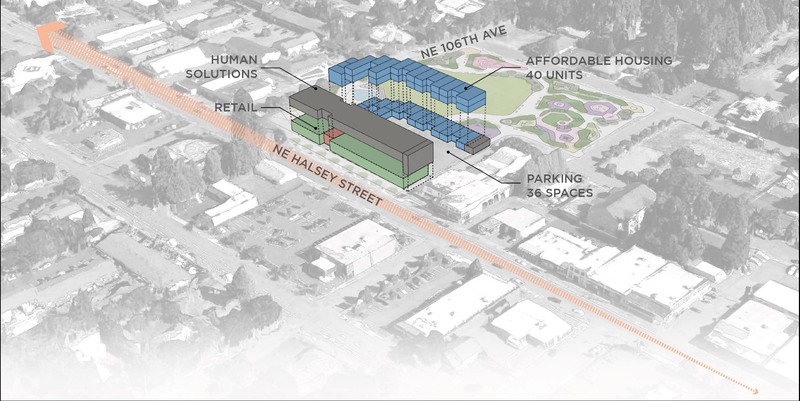 Seattle’s Urban Renaissance Group last year bought 1320 S.W. Broadway, the former home of the Oregonian. 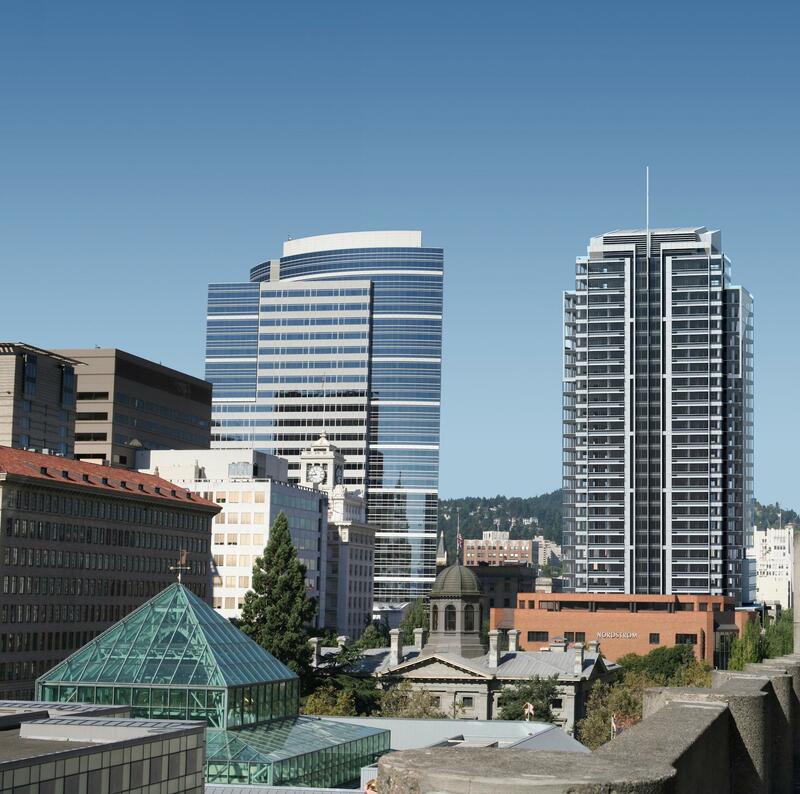 They plan a multimillion dollar renovation of the Pietro Belluschi designed building.